This will be a great accompaniment to several outfits that I wear! 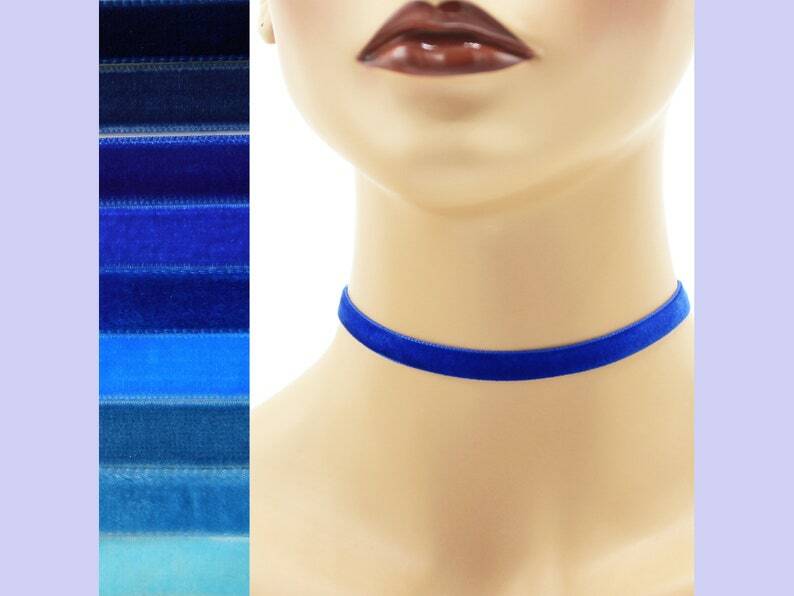 Such an amazing choker, with the fastest shipping. The shop owner was super helpful and kind too, 10/10 would recommend!